Brno city or Brünn (in German language) is the second largest city of the Czech Republic. With 380 thousand inhabitants is the capital of the Southern Moravia Region. 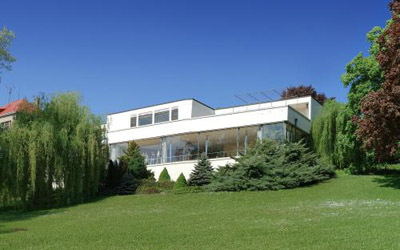 Brno is located very close to Wienna (capital of Austria) on the confluence of rivers Svitava and Svratka. City is surrounded by forests in the north and rare lowlands in the south. In the south is also great nature phenomenon – Moravský Kras. The area is well known for it's excellent quality vineyards. The wine from South Moravia is known worldwide. City has also it's own brewery called Starobrno. The area around Brno was settled from 5th century. The city was founded in 1243AC. During the history the name of Brno was changing. Some other old names for Brno were: Brnen, Brennensis, Brunensis, Brnye etc. History of Brno is quite colorful. There were several battles and the city witnessed Napoleon's campaign. Brno is home for eleven Universities with 26 faculties. This makes it the most important university city in Czech Republic. The largest and best know university is the Masaryk University of Brno. Thanks to the fact there are many schools and universities located in Brno, the population is getting younger and many cultural events are influenced by that. 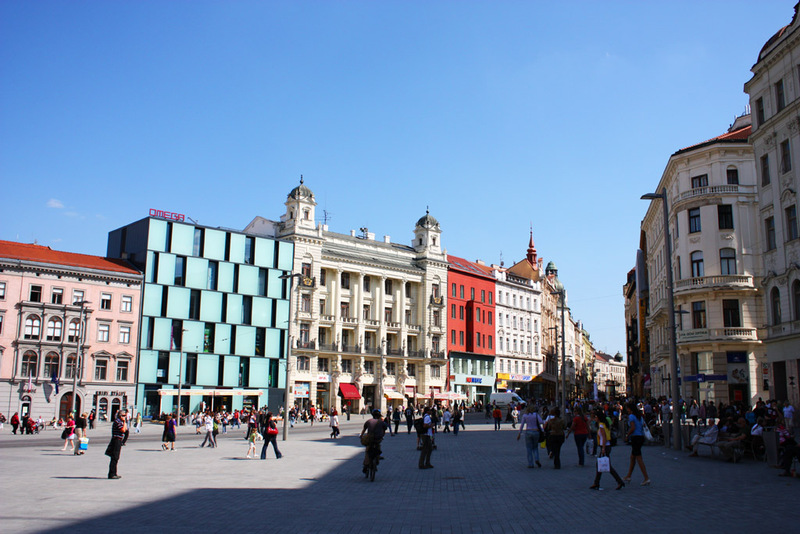 Brno offers cultural enjoyment with it's theatres, galleries, museums, cinemas and clubs. City has fair nightlife and hosts many festivals during the year. Brno is also very important administrative center with Constitutional and Supreme Court in Czech Republic. Brno is surrounded by forests and nice environment. If you stay longer, jogging, cycling and other sport activities in the nature are recommended. Finding squash, tennis, bowling and other sport facilities in the city is no problem. 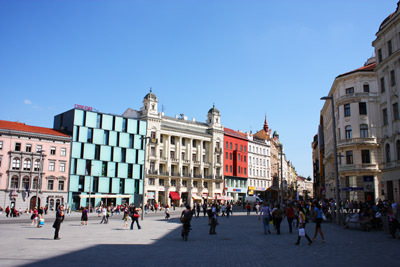 Brno city offers many possibilities for tourism. Great old Middle European architecture, temperate climate, cheap beer and lot of things to see. 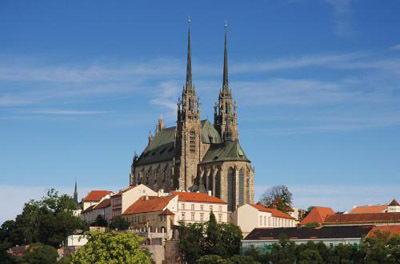 If you are traveling across the Europe, you should stop in this significant Czech city.